Happy anniversary to OKB! It has been already a year since OKB was listed on OKEx’s spot trading market on Mar 22, 2018. We would like to thank all the 1 million OKB holders who contributed to the whopping 15.6 billion OKB trading volume in the past year. At present, OKB has already been applied to OKEx’s global ecosystem, which includes Happy Friday, OKB Trading Market, Listing Vote, OKETT, OKNodes, Global Partners, Prime Investors, and Designated Merchants. 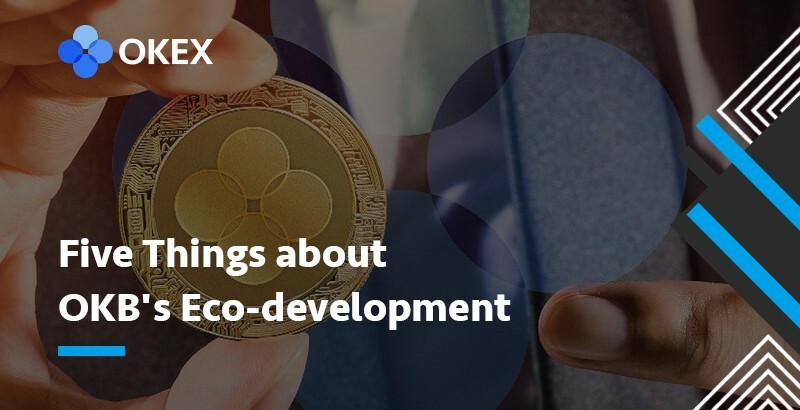 To help our users better understand the OKB eco-development, our OKB team would like to give detailed answers to the five most-asked questions. Currently, there are 700 million OKB being locked up. 300 million of it will be given to OKEx users through our loyalty program, while the remaining 400 million belongs to the OK Blockchain Foundation and the operations team. However, in order to build the OKB ecosystem more efficiently, the release of the 700 million OKB will be delayed from 2020 to 2022. We will make a further announcement 6 months in advance to inform the public whether we will extend the lock-up period or release the tokens in batches. As a new utility token sale platform, OKB will be the only token accepted on OK Jumpstart. For high-quality projects and early entrepreneurs, it is believed that the IEO model is an ideal method for them to kick-start. Any projects launched on OK Jumpstart will be listed on our spot market, and those with outstanding performance will even stand a chance to be listed on our C2C and derivatives markets. OK Jumpstart is dedicated to helping potential startups. We value quality over quantity. We are already engaged in conversations with project teams around the world. Soon, we will announce the very first jumpstart project and open sale to OKEx users who meet our KYC requirements and hold OKB. The most trusted digital asset exchange, serving millions of users worldwide.